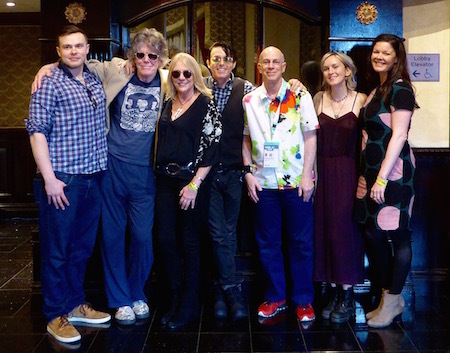 Richard Barone And Members Of The SXSW Cast Of "Sorrows & Promises Greenwich Village In The 1960'S." Richard Barone: So many factors Dennis. Getting down to the physicality of it was, “How would I sing it?” It’s put together with not just the ones you would first imagine.